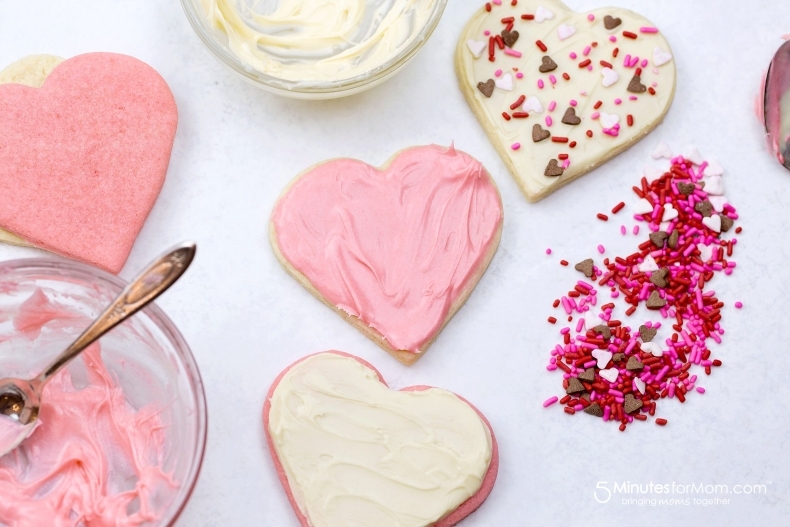 If you’re looking for yummy Valentine’s Day treats, you’ll love these ideas! 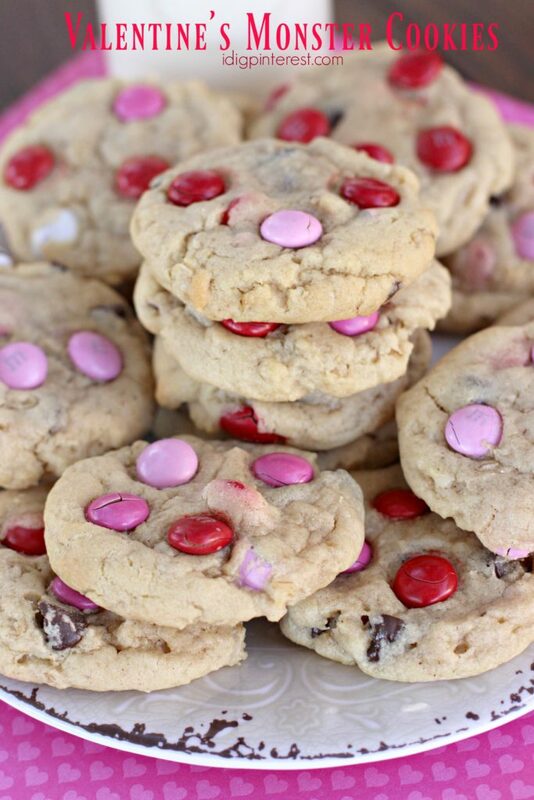 Valentine’s Day almost always includes some sort of treat – or at least it does in my house! 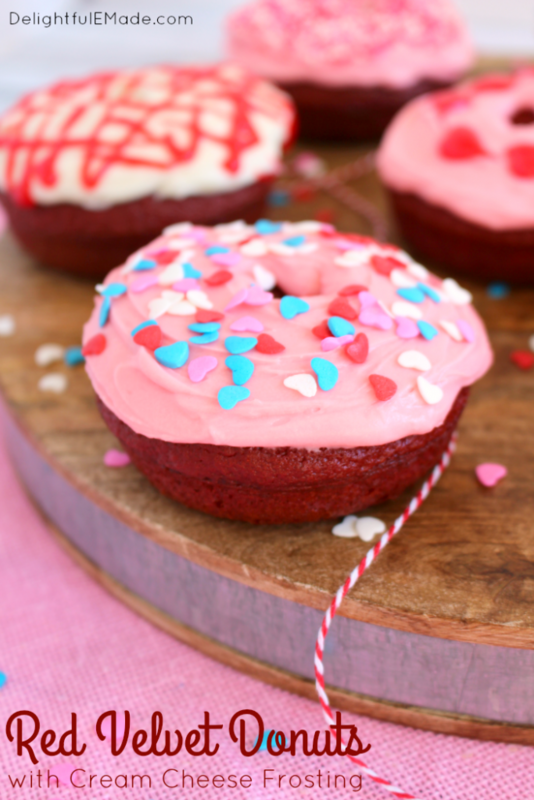 😉 I’ve linked up some great ideas for Valentine’s Day, and be sure to click the blue/gray links to be taken to the recipe. Thank you to all the bloggers who joined in on the weekly link party held here each Monday evening. 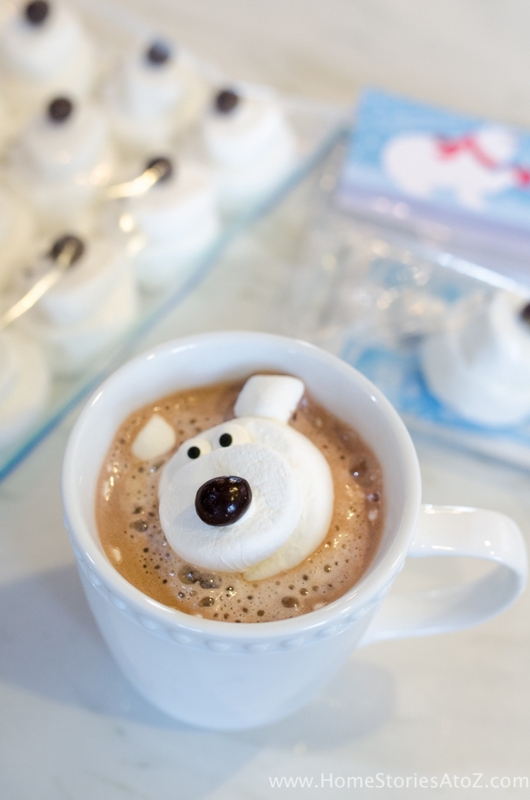 Make your own hot chocolate in this fun way! 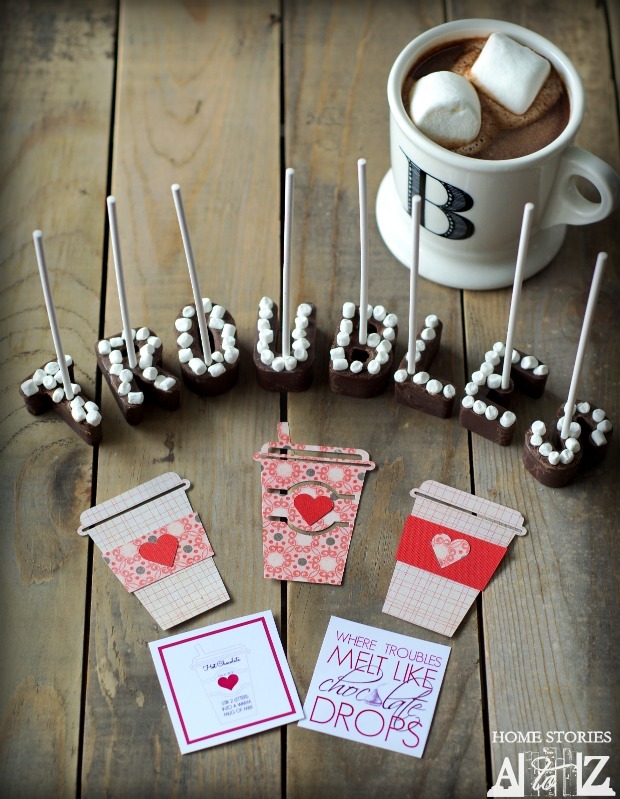 Includes a free Valentine’s Day printable. Calling all maraschino cherry lovers! This one is for you. Even the icing is chocolate! I’ll take 2! 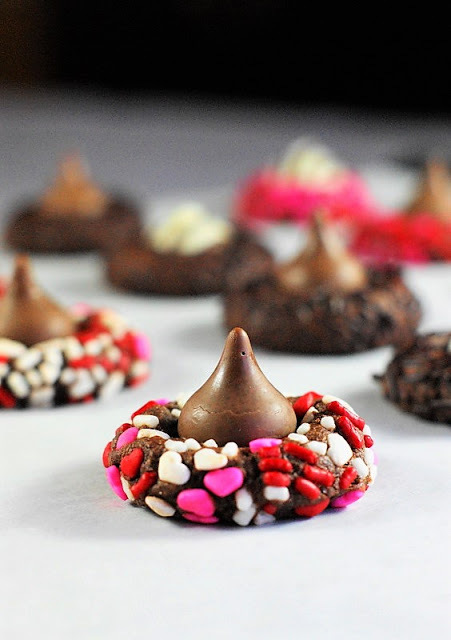 A twist on the classic thumbprint cookie! 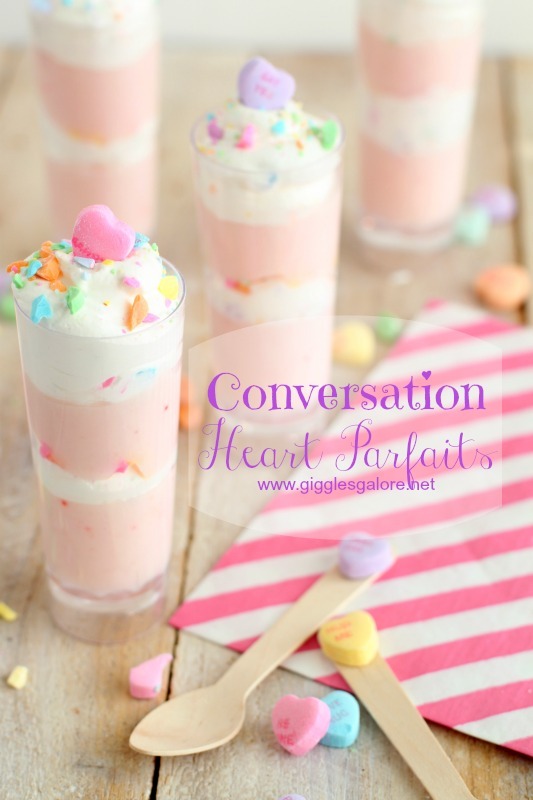 Heart sprinkles always make everything better! 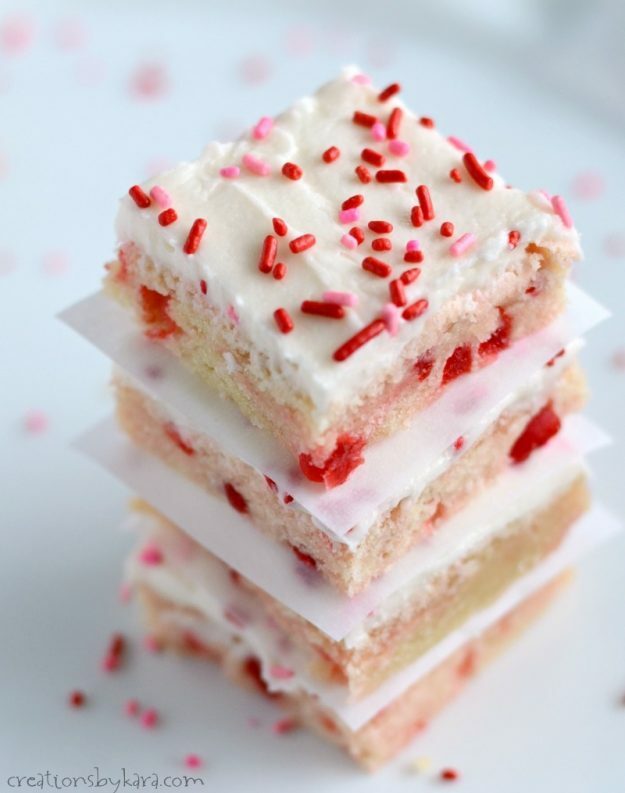 What an adorable Valentine treat! 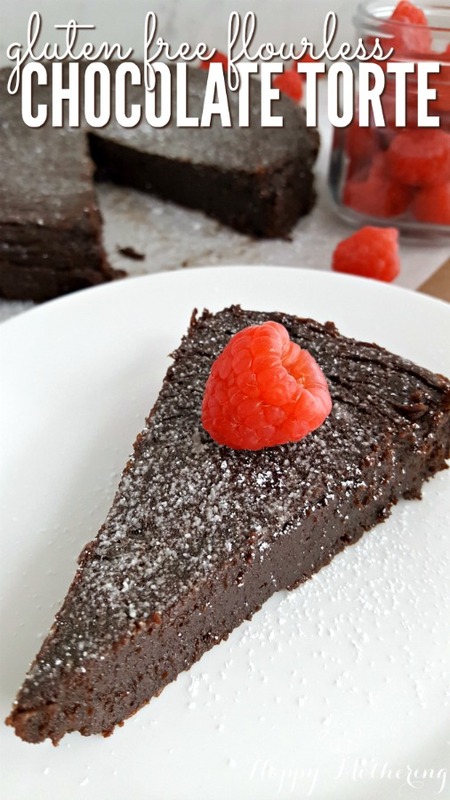 Great recipe for your gluten free cutie, or to take to work for anyone with a gluten allergy. Kids would love this! 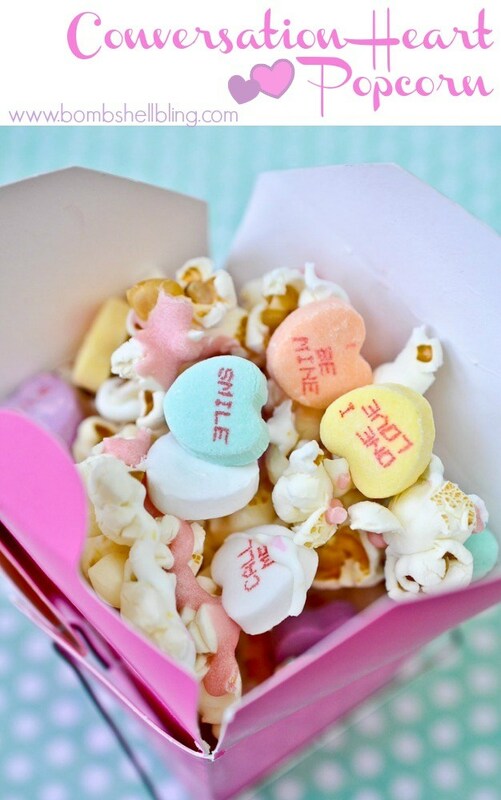 If you love popcorn, click here for a roundup dedicated to popcorn recipes! 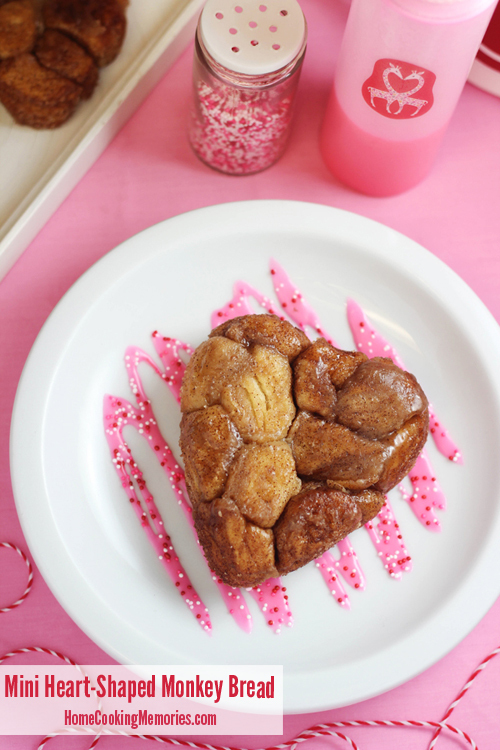 Monkey bread makes a great treat any time of day! 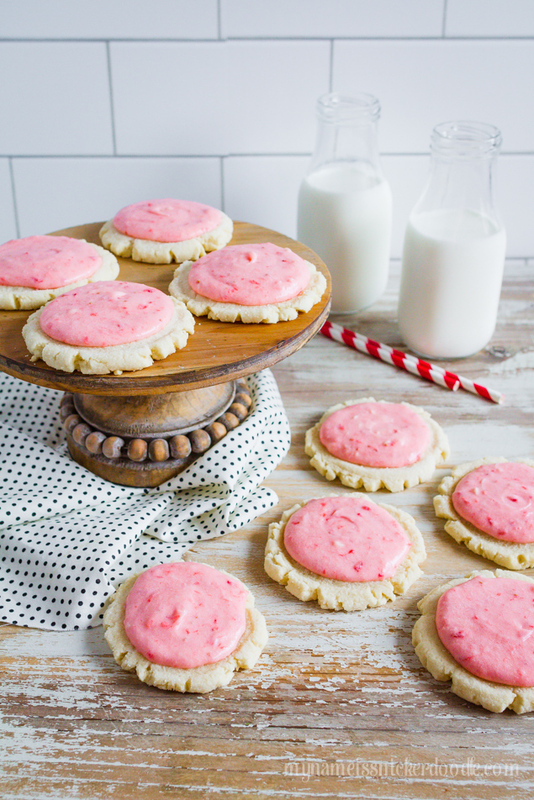 The icing recipe is made with real strawberries! Looks delicious! You had me at monster cookie! So cute and very simple to make! 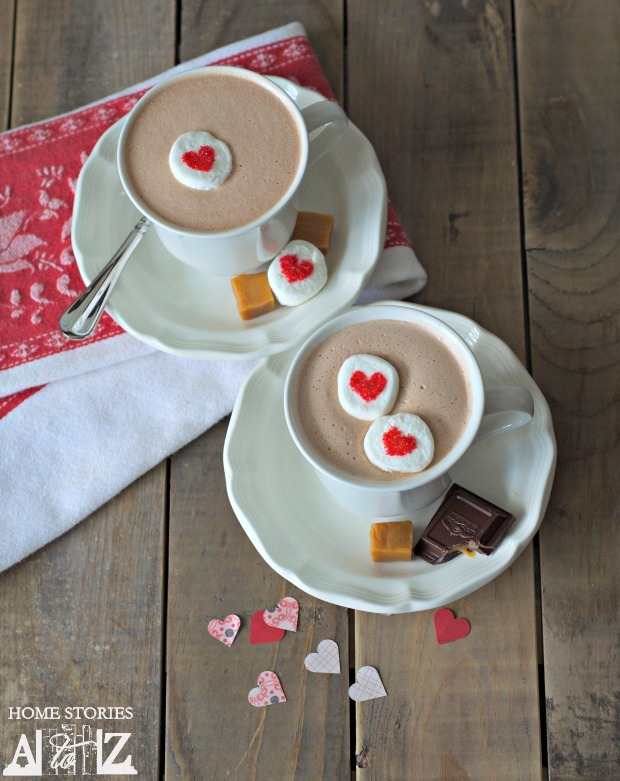 This spicy cinnamon hot chocolate will warm you up on a chilly day! A warm treat for the adults on Valentine’s Day. 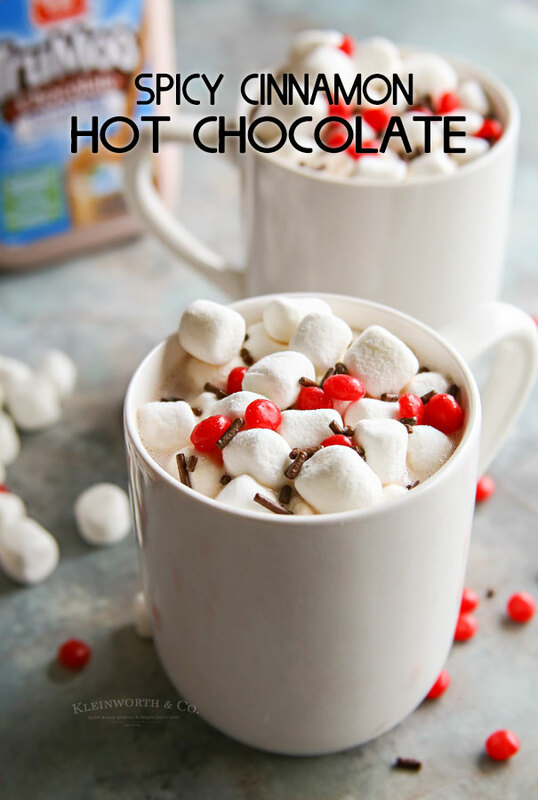 And lastly, a hot chocolate treat for the kiddos in your life! Full tutorial in this post. It’s my birthday Valentine’s Day so I’m hoping for lots of treats. I like the look of the cherry cookies and the monkey bread. Such yummy ideas! THANKS for including LJ!